Thought I’d take a break from our life abroad and quickly post about something I miss back home. Something about the cheese or preparation in Asia leaves me looking back to the good ol USA when it comes to pizza. Living in New York for a while definitely spoiled us. 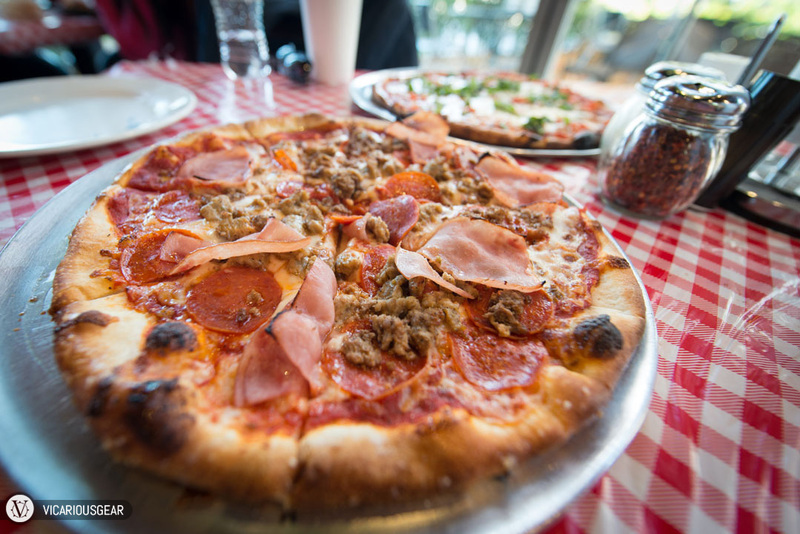 Luigi’s in Midtown is our favorite pizzeria in Houston, TX. The ingredients are fresh and plentiful like other great spots, but its the crust that really stood out to Mimi and I. 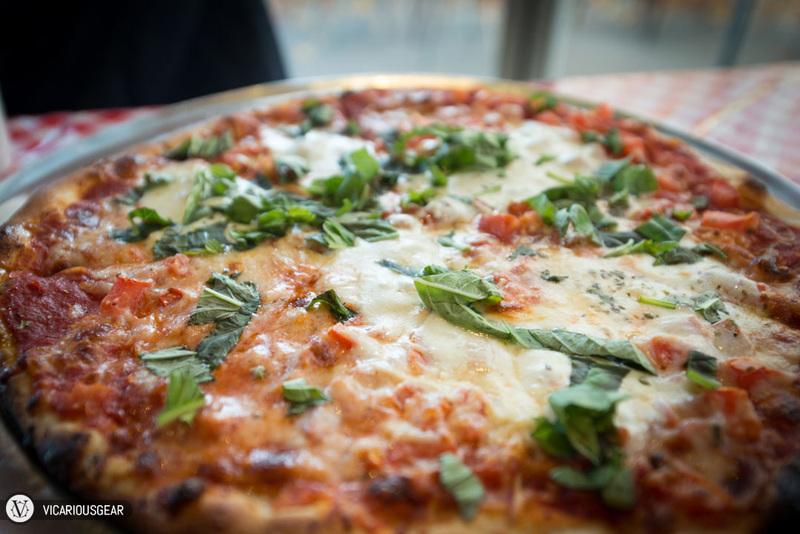 Unlike many places with medium to thick crusts you could do without eating, at Luigi’s we savor every last crisp bite of that garlicky dough. “The Meats” is probably my favorite.